From 1990-1999, Seth Andrews was a radio host on the Christian station, KXOJ 100.9FM. That station was (and continues to be managed) by David Stephens, a Christ-follower and host of the Christian online community, Beliefchangers. 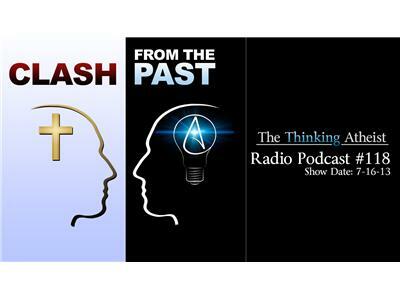 In this podcast, Seth and David reconnect after more than a decade to have a respectful-yet-direct, person-to-person conversation about atheism, faith, scripture, Jesus and whatever topic/question our callers bring to the table. It's a meeting of minds, and it should prove to be an entertaining and compelling exchange.